Home » DHR News » New faces at DHR! We’re delighted to welcome three new members of staff this week! Louise Archbold, Stephen Hanlon, and David O’Donnell join the DHR team as Account Executives. 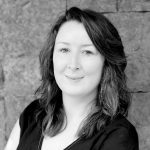 Louise previously spent time as an intern at DHR, working on Africa Day, and will provide support on clients such as the National College of Art and Design, the National Library of Ireland, and the Coeliac Society. Former journalist Stephen has also worked in a number of previous communications roles, and will provide support to clients such as the Broadcasting Authority of Ireland, Louth County Council, and Circle Housing. David holds a BA in Creative Digital Media and is passionate about communications and media technologies both digital and traditional. 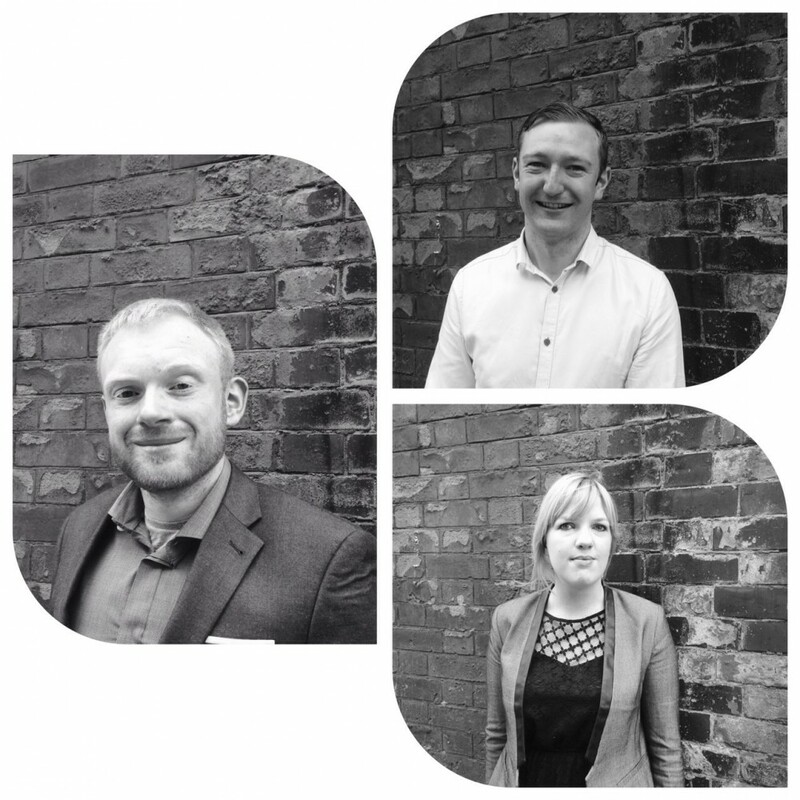 Find out more about our new team members here.